Now summer time has almost officially finished, we have some fantastic Autumn Jackets to kit you out for the new season. Also don’t forget, we will be telling you how to get yourself a 10% Discount Code to use on All New Season Autumn Jackets at Apacheonline. 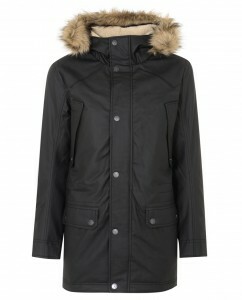 We have many new jacket styles now in at Apacheonline and there is something for every taste. Whether it be a classic cotton Harrington Jacket by Merc, a water and windproof breaker jacket from Danish brand RAINS or a micro fleece lined jacket from Lyle and Scott, we have lots of autumn jackets for every style. 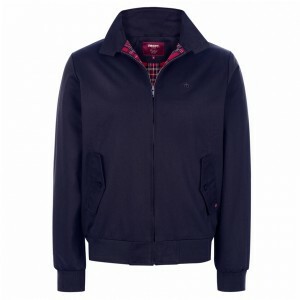 This is the classic Harrington Jacket from our Mod Brand Merc. 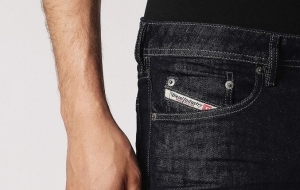 Its crafted in a quality cotton polyester mix fabric and features the all important Tartan Lining. Available in 4 colours and 5 size options, there will be one to suit you all. Our next lightweight autumn jacket is the Breaker by Danish Brand RAINS. 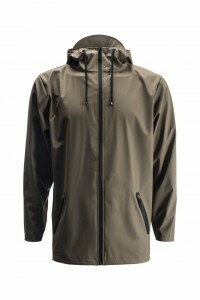 This jacket is 100% Waterproof and Windproof and is perfect for those un expected autumn showers. Available in 5 colours and at a very reasonable £70.00 it wont break the bank either. 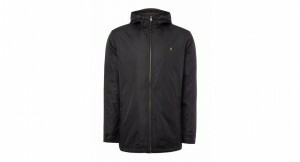 This is this first of our Mid Weight Autumn Jackets and its the JK039CL Microfleece Lined Jacket by Lyle and Scott. 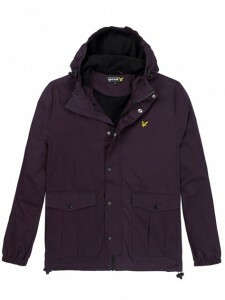 In a mid weight and featuring a microfleece lining, this can be worn as a Spring Summer or Autumn Winter Jacket. Available in New Navy and the pictured Deep Plum the hardest thing is which colour to choose. The last of our mid weight autumn jackets is the Rydal Hooded Nylon Jacket from the guys at Farah. Crafted in a quality ripstop nylon fabric and featuring polyester wadding, this will keep you warm and looking good this Autumn Winter. Don’t forget to keep reading on to find out how to save yourself 10% On All New Autumn Jackets at Apacheonline. First up on the Heavy Weight Autumn Jackets is the Enforce Coated Cotton Parka Jacket from the lads at Duck and Cover. This twist on the classic Parka Jacket features a coated cotton fabric which is great in the rain and a detachable faux fur hood trim to keep you nice and warm this Autumn Winter. 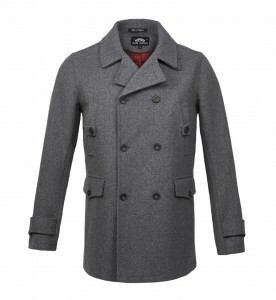 Our final selection from our collection of Autumn Jackets is this Winter Peacoat from Guide London. This beautiful Double Breasted Peacoat is Made in England from a fine wool mix melton fabric and will keep you warm and looking sharp. Now here comes the exciting part. Want to know how to receive 10% Off All New Season Autumn Jackets? Read on……..
Thats all for now folks, but make sure to keep checking our blog and website for all the latest news on Latest Arrivals, Special Offers and competitions.